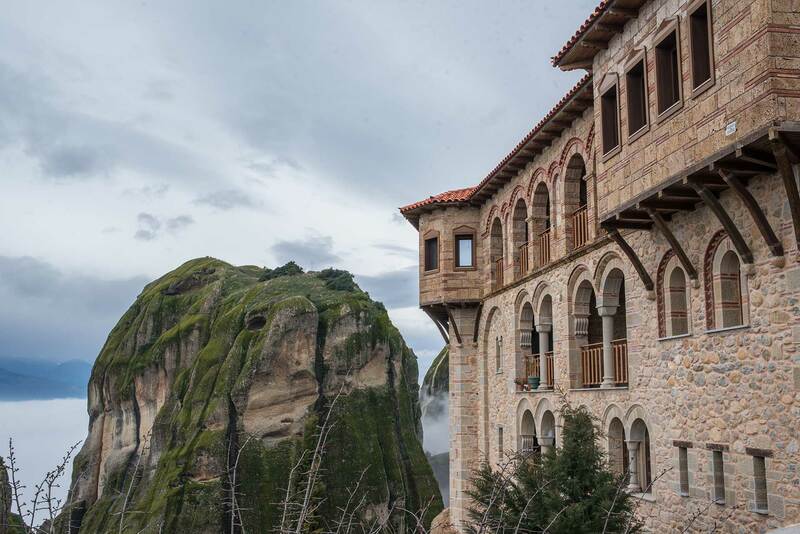 The Monastery dedicated to ‘all the saints’, well Known as Varlaam, is built on an imposing rock at the northwest edge of the stonecity of the Meteora. 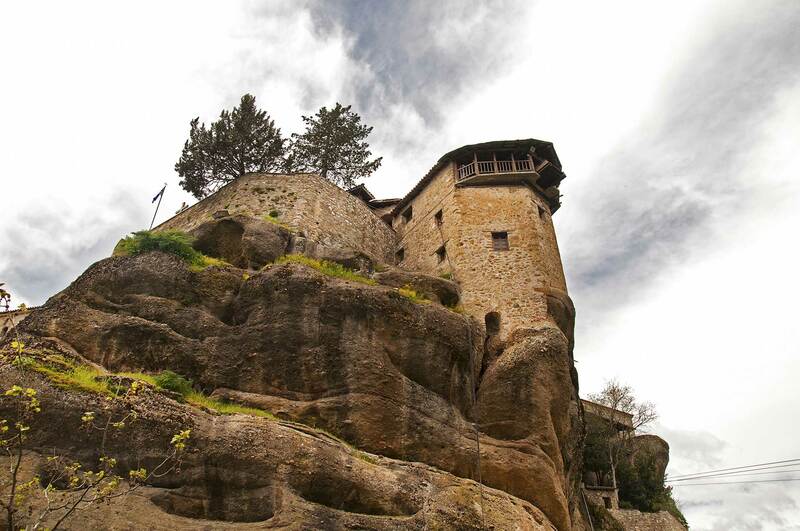 It is situated between the Monastery of Rousanou and the Great Meteora. According to the tradition the first inhabitant went there 600 years ago during the first part of the 14th century. 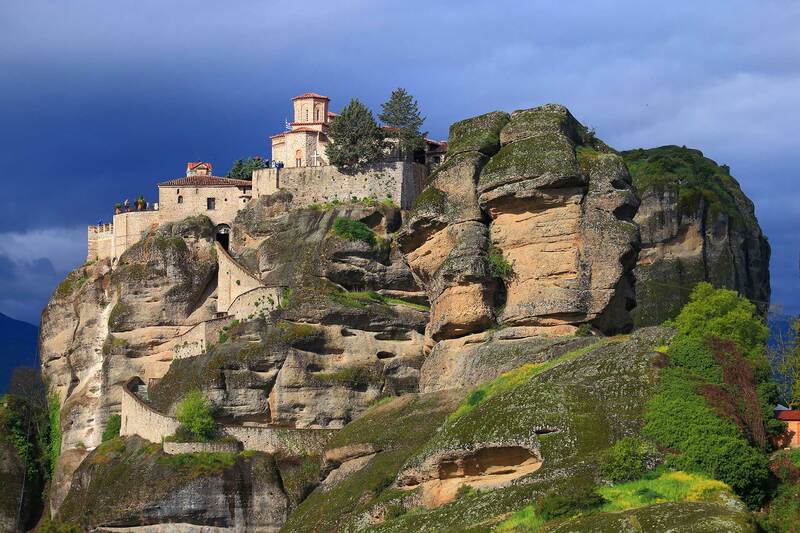 He was contemporary of Saint Athanasios, the ascete-anchorite Varlaam who also gave his name to the monastery. 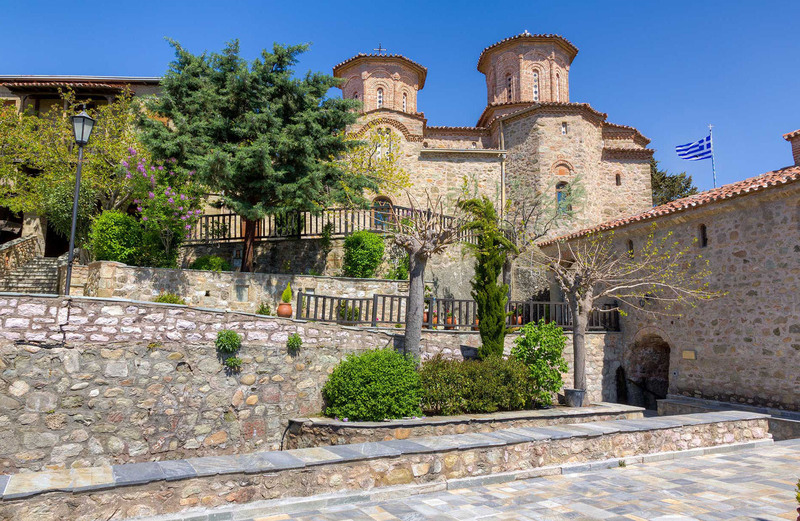 First founders of the Monastery were the two brothers, priest-monks from Ioannina Theophanis and Nectarios, coming from an eminent byzantine family Known as the Apsaradon of Ioannina.